The L.E.A.D. Initiative starts with listening to our clients and prospects. Our advisors treat each relationship with the heart of a teacher, listening and learning from each other allows for a client-advisor partnership that provides well-crafted and meaningful solutions. We'll work closely with you to understand your goals, values, current financial status, income needs and the future you imagine for yourself. 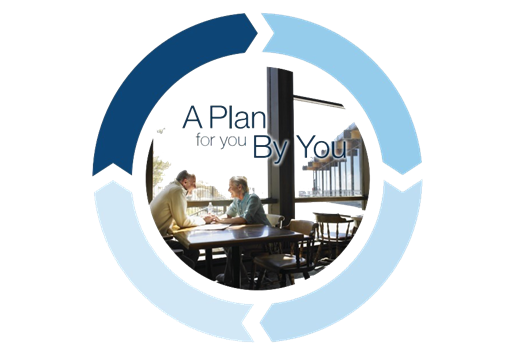 We'll develop a written plan or proposal that will be presented to you, outlining recommended income, strategies, and benchmarks. We'll regularly review the progress of your plan against benchmarks and changes in your life, then make adjustments as needed. We believe in giving each of our clients the opportunity to meet with us on a regular basis. There is no additional cost for these reviews and they are meant to be a chance for catching up on your finances and an opportunity to review your investments. We send out E-Newsletters with updates about our practice, money saving tips, financial planning ideas and real world situations. These E-Newsletters are for your benefit so if there is a specific topic you would like us to address please let us know. With our contact management system we have the ability to systematically schedule periodic catching up telephone calls, emails or letters. You can expect to hear from us at random times during the year “just to see how you are doing”. It’s important we stay in regular contact with each other to stay abreast of changes in your life and to keep you updated on your investment accounts.